Show is approximately 2 hours. Dolly Parton is known as the Sweetheart of Country Music, and for good reason; hear the music of this legend performed in an amazing tribute show on the Branson stage! . 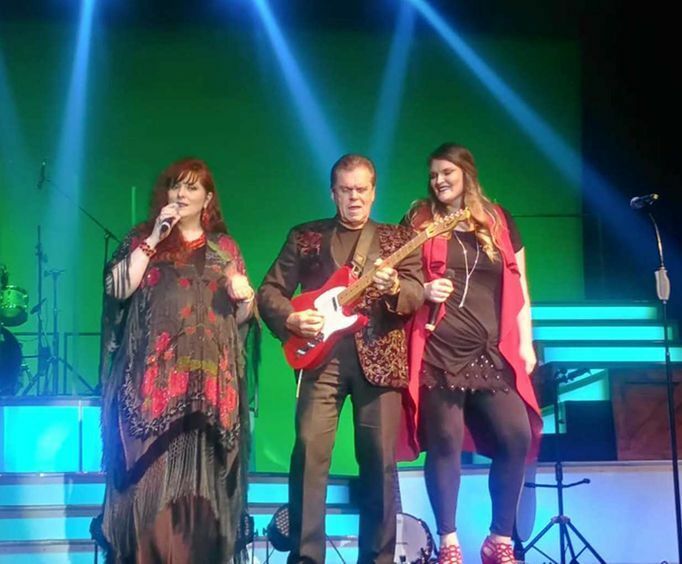 This tribute show is one of the best in the city, having been awarded 2018's 'Duo of the Year' title from the Branson Show Awards! Fans of country music have reveled in the wonderful music of Dolly Parton for years and years. As one of the most iconic female performers of all time, she brought hits like, 'Coat of Many Colors', 'Jolene', and 'Say Forever You'll Be Mine'. In this two-hour show, guests will be treated to her legendary repertoire with the Dolly Parton & Friends The Sweethearts of Branson Tribute. The show is captivating and energetic, featuring talented artists who bring Dolly's essence to life. 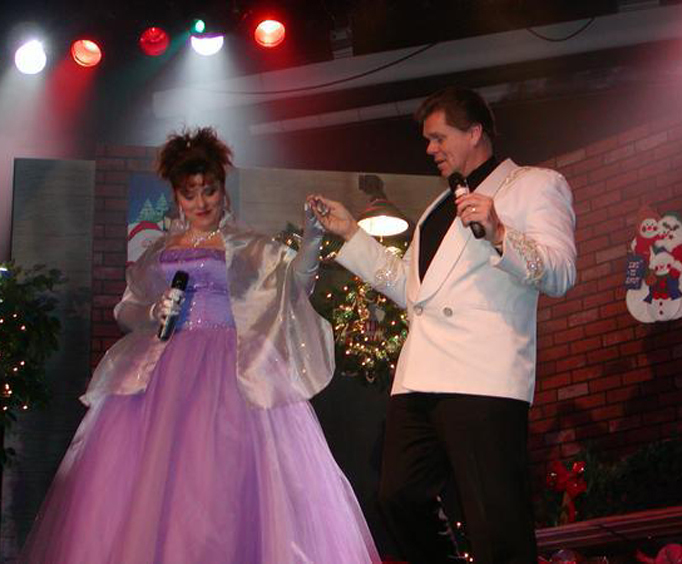 The tribute artists are known as the Sweethearts of Branson. 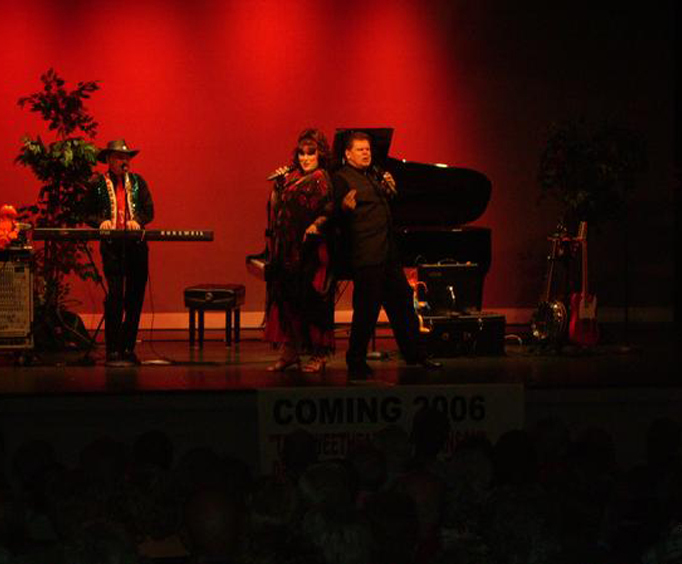 Comprised of members Denny Yeary and Shelia Renee. This fantastic duo has been known to put on an amazing show in the Ozarks. This time, they are joined by their daughter McKayla Christine for an unforgettable tribute to Dolly's best work. For a fun night of great music and a legendary performance of Dolly Parton's greatest hits, be sure to check out Dolly Parton & Friends The Sweethearts of Branson Tribute Show in Branson, MO! What is included in the admission price for Dolly Parton & Friends The Sweethearts Of Branson Tribute ? Approximately how long is the Dolly Parton & Friends The Sweethearts Of Branson Tribute ?